The iridology is the alternative non-invasive practice of detecting weaknesses through the observation of the human eye iris. 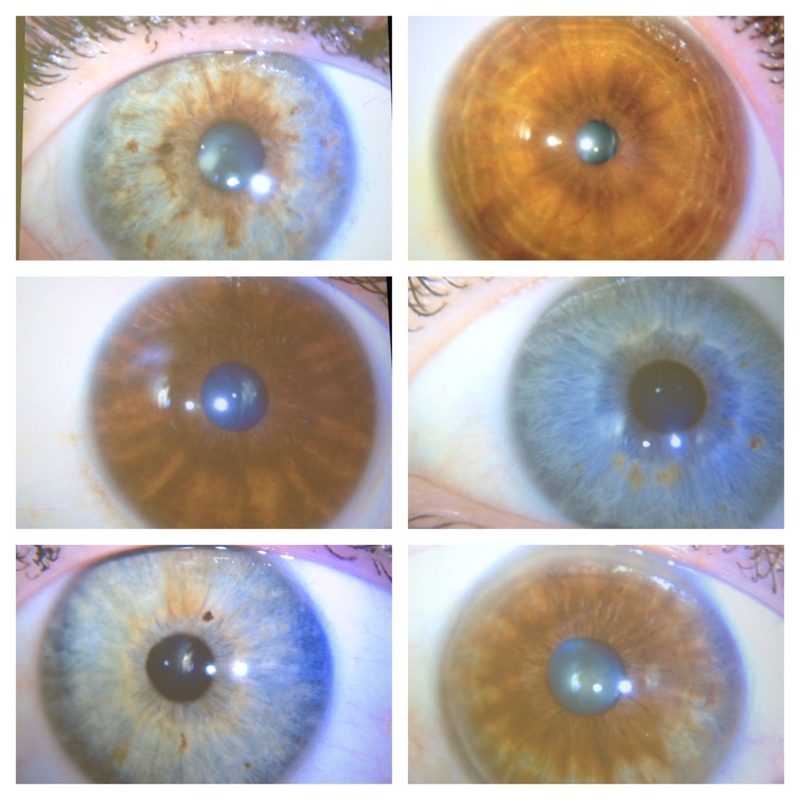 Iridology is a study to detect the condition of tissues and certain organs corresponding to inflammation and toxicity. At La Llave Del Arte De La Sanidad, we take care to provide our patients with high quality services personalized for their unique needs. Our staff members are professional, courteous and efficient. Detoxification is the process of cleaning the human body from toxins which are acquired from environment, diet and lifestyle. These toxins build up over the years. This may result in internal disorder and health complaint. Our bodies are equipped with detoxification organs but our bodies sometimes need help when there is too much over load. Since every body is different every detoxification program is different. We direct and monitor the detoxification completely. If you have any question concerning, appointments or prices, please don't hesitate to contact us. Our friendly customer service staff will help find the best solutions for you. 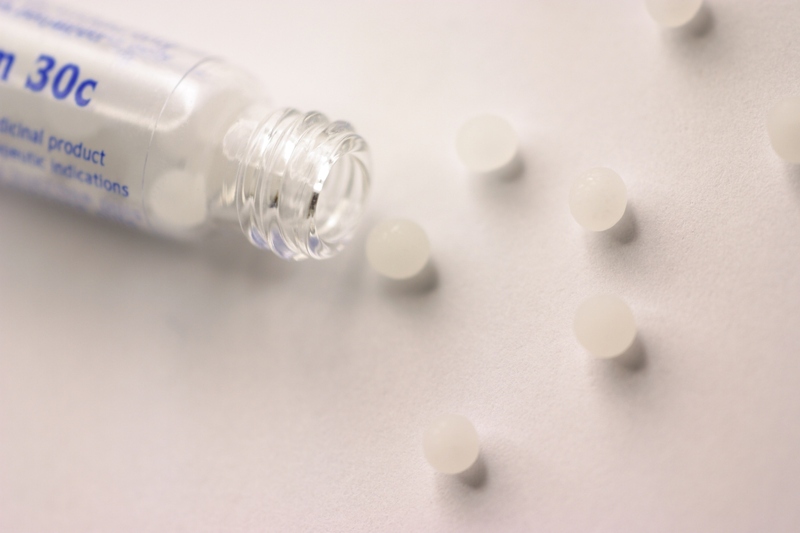 Homeopathy is a medical philosophy and practice based on the idea that the body has the ability to heal itself. It is similar to what is used in conventional medicine but the difference is that homeopathic medicines are used in ultra high dilutions, which makes them non-toxic. Homeopathy is prepared by specialist pharmacies and laboratories, with the highest quality ingredients, using a careful process of dilution and succussion. (Click for Source) Today homeopathic remedies are prepared on an industrial scale using automated aparatus. We offer the highest quality of homeopathy prepared by reliable and recognized laboratories in the United States of America. Aromatherapy is the use of essential oils of high quality which sends signals to olfactory nerves of the brain that controls emotions. 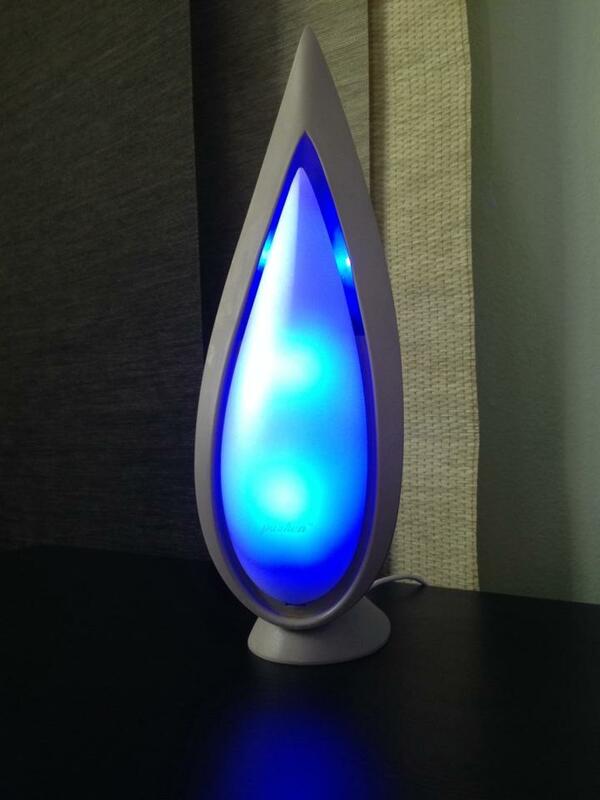 Which results in a release of chemicals in which make the person feel stimulated and calm. 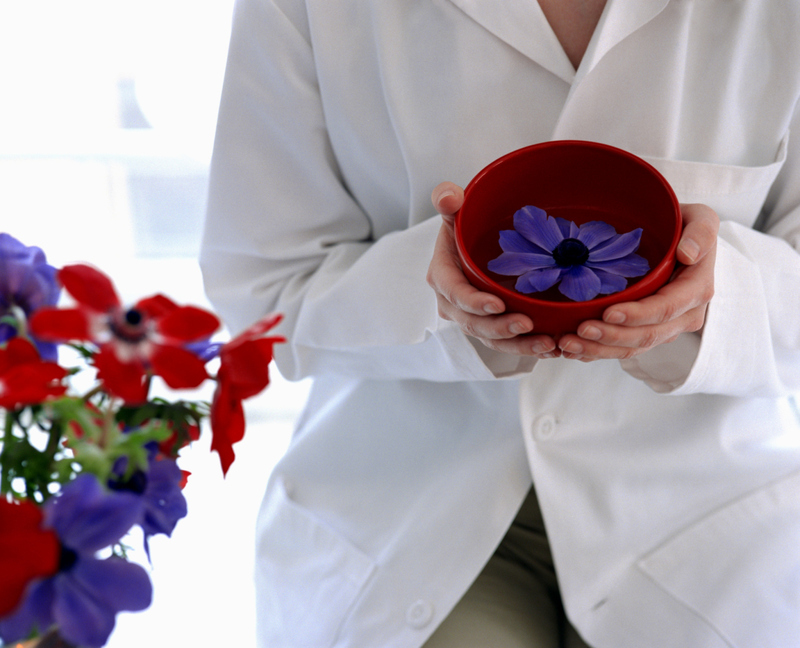 During the progression different aromatherapy sessions ​will be held with follow-up visits. Natural medicine are nutritional supplements that provide nutrients and supplements, minerals, amino acids, enzymes, fibers and so on. Supplemented natural medicine is used to help the body replenish in deficiencies when diet alone cannot supplement what is needed. 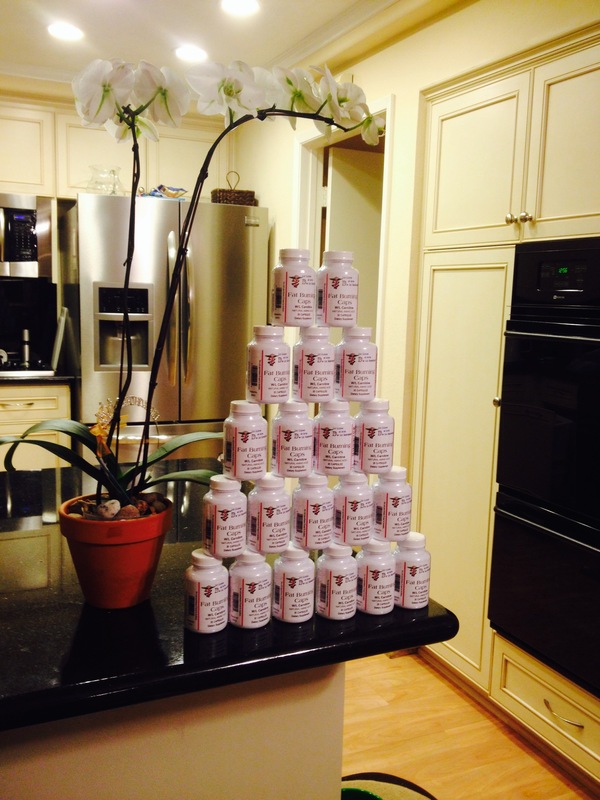 For your convenience, if needed, we offer various natural supplements. 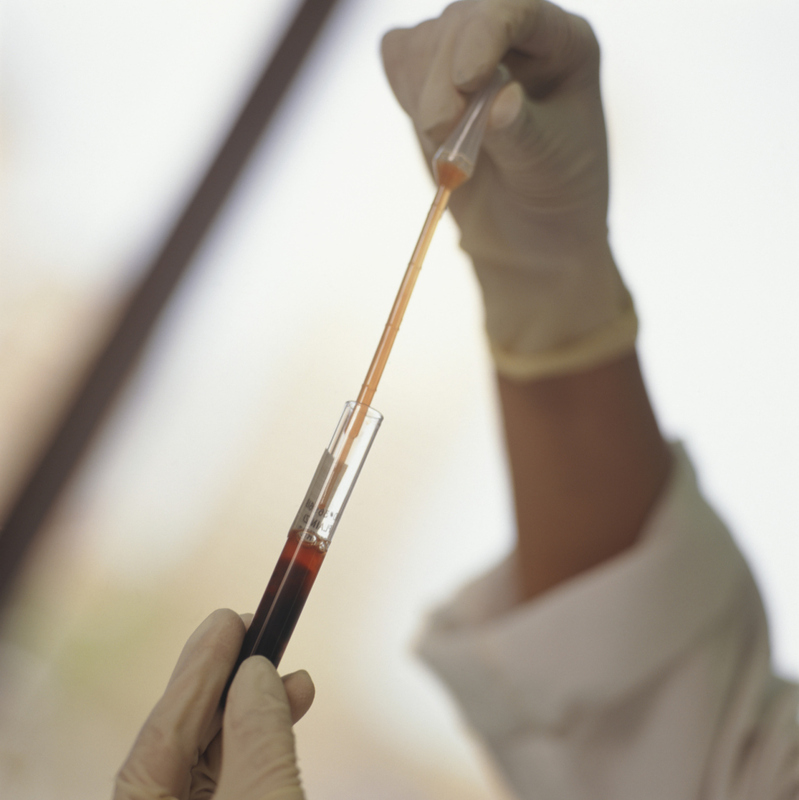 In order to obtain a good idea of how healthy you are, blood tests are sometimes required to see the exact number of observed levels. An example would be that if alternative Iridology, indicate high cholesterol than we would proceed to order a VAP or others to see how much cholesterol and of which kind (HDL, LDL) is high or low. According to the Iridology results and the consultation, the Naturopath Villa would order a blood panel if found necessary. The process would include that the Naturopath Villa would order the blood test and the you, the patient, would direct yourself to a collection lab. See below for more information about locations near you. There are 16 collection laboratories within a 10 miles of La Llave Del Arte De La Sanidad click here or on the LabCorp logo on the side to find the nearest collection laboratory near you! A 24-hour notification for cancellations and rescheduling appointments is required to avoid automatic billing. Payment is expected at the time of service. Payment may be made in the form of cash, check, or credit card (Visa, Mastercard). Supplements, medicines, and laboratory fees are in addition to the consultation and follow-up prices. 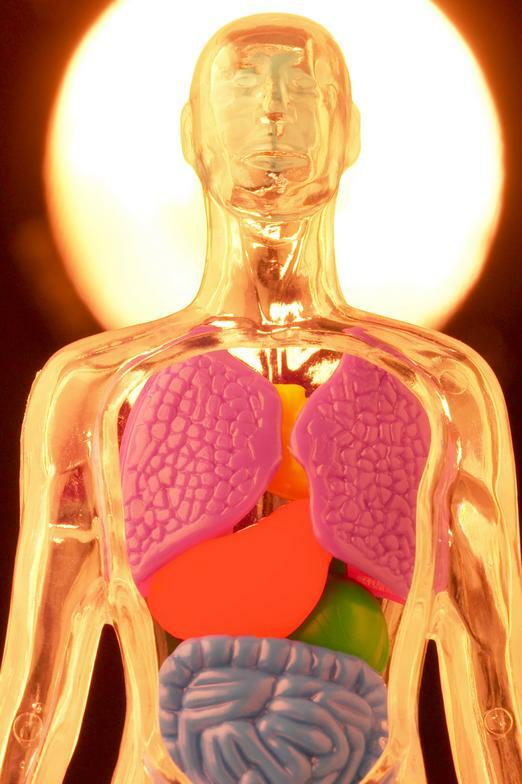 The pH of the body is essential in maintaining the body in homeostasis. There are different pH ranges around the body including skin, stomach, digestive tract, urine and saliva. The range of saliva pH is between 6.5 -7.5. Everybody has a different range of saliva pH due to dietary lifestyle or other factors. We utilize the pH of the saliva to have an idea of the state of health changes. This an exclusive service for current patients who are searching for ways in how to keep their health with the adequate nutrition for their specific genetic and metabolism needs. 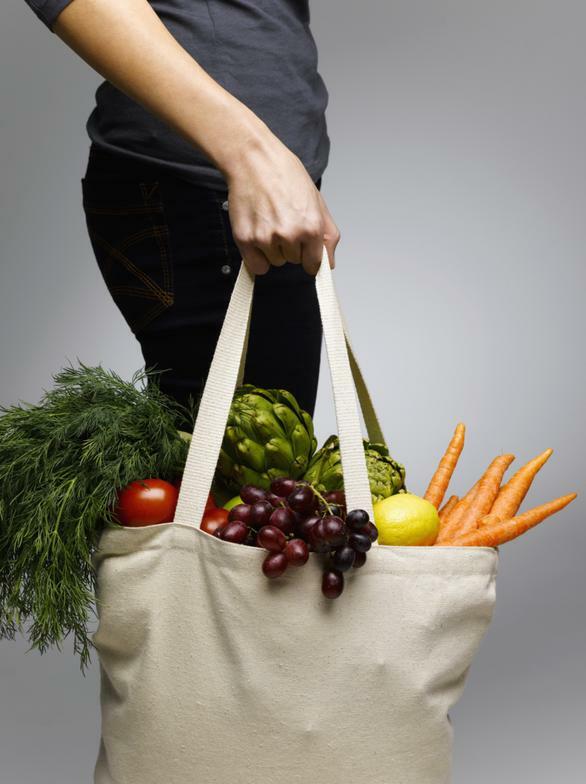 This shopping appointment is for the total of 60 minutes at your favorite grocery store, (Newport Beach and Costa Mesa). The appointment will be a guidance to teach you how to buy the best foods for your health condition, how to read food labels and identify misleading food labels and much more!! Call today and mention this service to ensure your appointment! This plan is intense for all types of health weaknesses. Such as inherited, degenerative, chronic, sexually transmitted and others. It is divided in 2-4 visits per month for 12 months. Depends on the severity. If you decide to do this plan, you will have additional discounts. This plan is medium intense for common weaknesses and care. 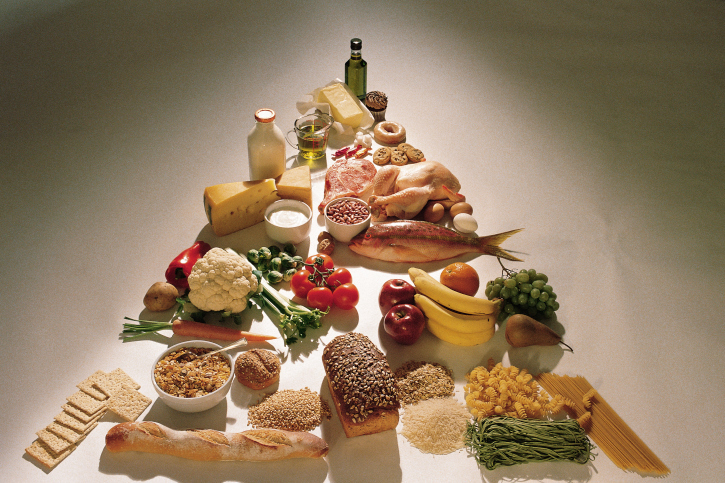 Such as constant colds, osteoporosis, diabetes, hemorrhoids, liver & cardiovascular problems, hypertension, obesity etc. It is divided in 2-3 visits per month for 6 months. Depends on the personal condition. This plan is a light for symptomatic weaknesses. For example allergies, headaches, migraines, acid reflux, ulcers, stress, sensitivity and much more. It is divided in 1-2 visits per month for 3 months. Depends on the personal symptoms. The concept of herbology is that it is the study and use of plants for medicinal purposes. For many years plants have been used to help with health complaints. We provide and recommend a variety of use of medicinal plants in nutrient form, teas and/or more according to your health needs. Disclaimer: These statements and products have not been evaluated by the FDA. The information provided on this site is not intended to diagnose, treat, cure or prevent any condition or disease. Statements are not meant to substitute the recommendations or judgements of a qualified physician. Note that Carmen Villa is not licensed by the state of California as a healing arts health practitioner. Due to varying conditions from person to person some of the information described on this site may not be appropriate for some people. Even though all testimonials are truthful and completely written by patients themselves, there is no guarantee that you will get the same results as another person. Translation Disclaimer: Website was originally written in English, Google Translate was used to translate the website to Spanish, La Llave Del Arte De La Sanidad is not liable for incorrect translation, we try our best to make suggestions to Google to correct translations. It is correctly written in English. There are some words that are translated to "Médico" in which isn't correct to say in this profession, the word, "curar" is also incorrect because as it is written above this is not intended to heal. Most of all the information is incorrectly translated to spanish, we apologize for any inconvenience. We will be willing to fix this problem but Google is control of the translation. Thank you for your patience. You can order your test at discounted prices just for you! Click on the following link to redirect you to the webpage to order tests and create your account make sure you mention code "R-Villa" when you are ordering your tests!